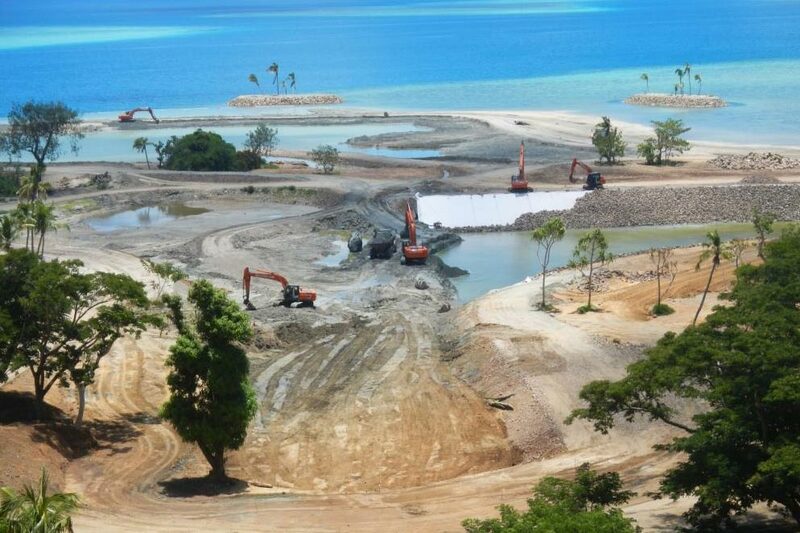 Showing that our skills aren’t just limited to New Zealand, Chester Consultants are the principal Civil Design Engineers for an extensive project on Vunabaka Bay on Malolo Island in Fiji. 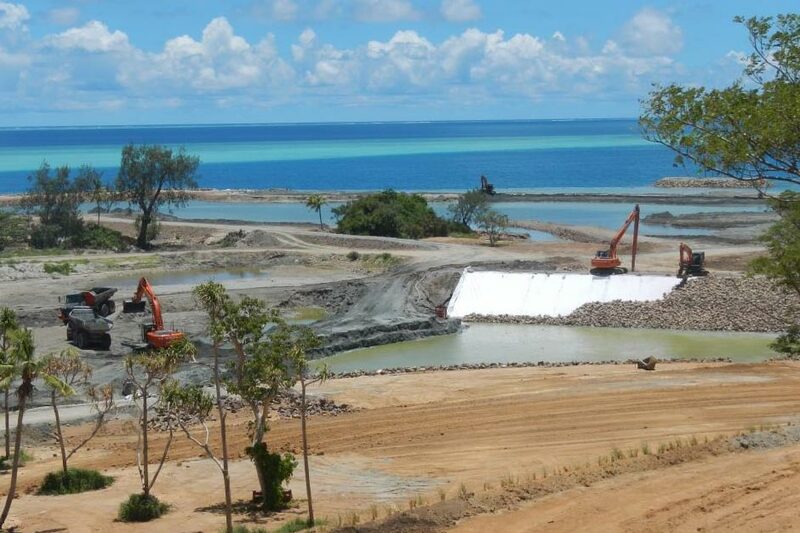 The site includes a 70+ lot subdivision; three marinas and a 5 star resort. 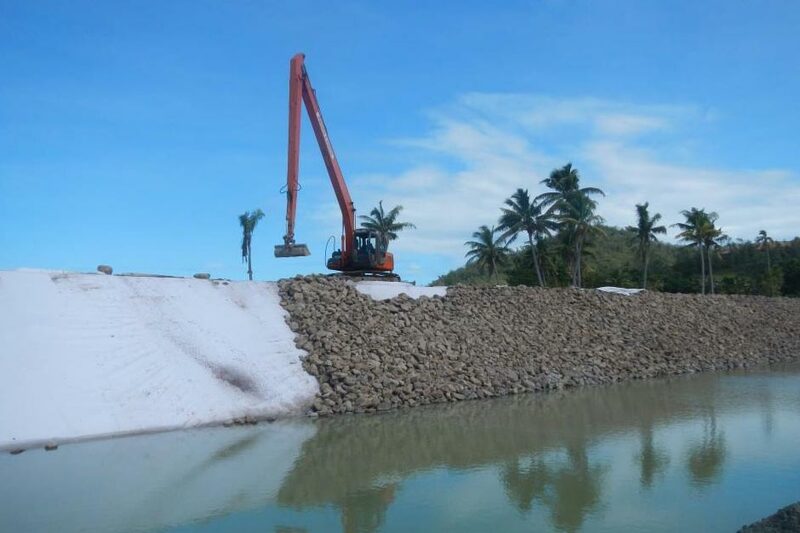 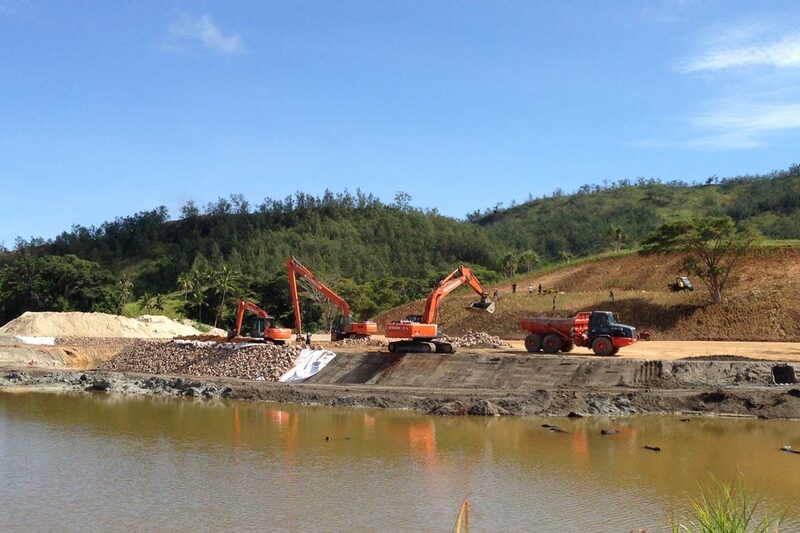 For this project, we have worked on land reclamation, beach formation, groynes, coastal reinforcement, roading, stormwater, water supply, bulk earthworks, and wastewater management.